Kari Krause received her bachelor’s degree and master’s degree from Central Michigan University in 1989. Kari is a fellow of the American Academy of Audiology and is an active member and past board member of the Michigan Academy of Audiology. She currently holds an Audiology license from the State of Michigan. Kari went into private practice in 1994. Her goal, since going into private practice, has always been to be sure that each individual feels special, and they do not feel like a “number”. She wants every person to know that their best interests always come first. Kari has a passion to help people with hearing loss, especially now, since current technology in hearing aids has made vast improvements over the last few years. They are more discrete, more comfortable to wear and less background noise. Kari is very excited to open her fourth office location in Shelby Township and works mostly out of that office seeing patients and attending to her administrative duties. She resides in Oxford with her husband AJ, daughter Samantha and her 3 cats Steely, Harli and Suki. In Kari’s spare time, she enjoys playing Barbies, playing dress up and having tea parties with Samantha. Still a die hard Wings fan, she is always excited to attend Red Wings games with AJ. 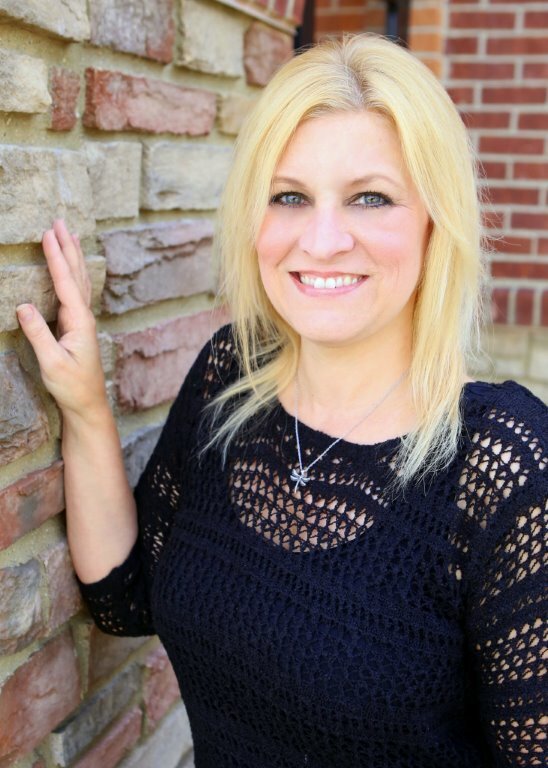 Marianne graduated with her Bachelor degree from MSU in 1995 and then continued her education at Western Michigan Univiversaty where she received her Master degree in Audiology in 1998. She did her clinical fellowship for a year at Michigan Ear Institute. Marianne also has her license in Audiology from the State of Micigan. Marianne recently joined our practice after working for the past 12 years in Bloomfield Hills for another hearing aid office. We are so happy to have her here to share her work experience with us. 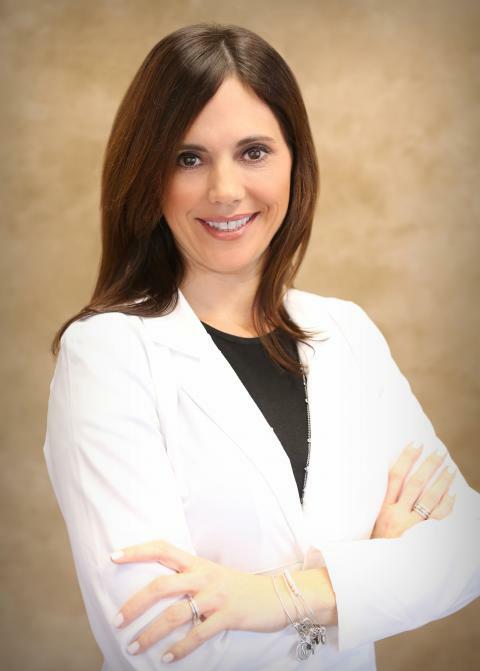 She currently sees patients in both Chesterfield and Shelby locations. She resides in Rochester with her husband Tony, her son Joe, and two daughters Olivia and Katie. Her three children and their little dog Sophie keep her schedule very busy with various activities. In her free time she loves to run and when possible travel.